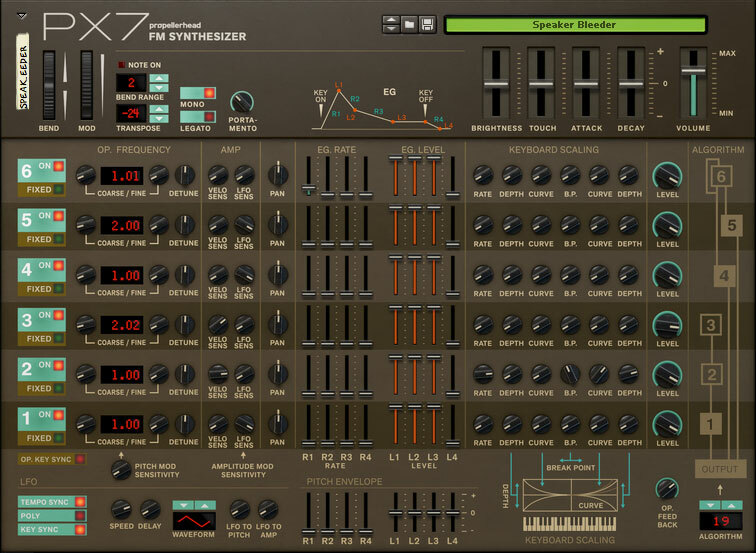 The PX7 FM Synthesizer is a six operator FM synth for the Reason rack. As a faithful recreation of the popular DX series keyboards, it provides a wealth of new sounds, ranging from classic 80’s bass and brass to modern textures, leads and growls. 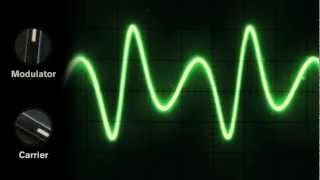 In FM synthesis, or Frequency Modulation, sounds are generated by layering or modulating the frequency of sine wave oscillators, called operators. 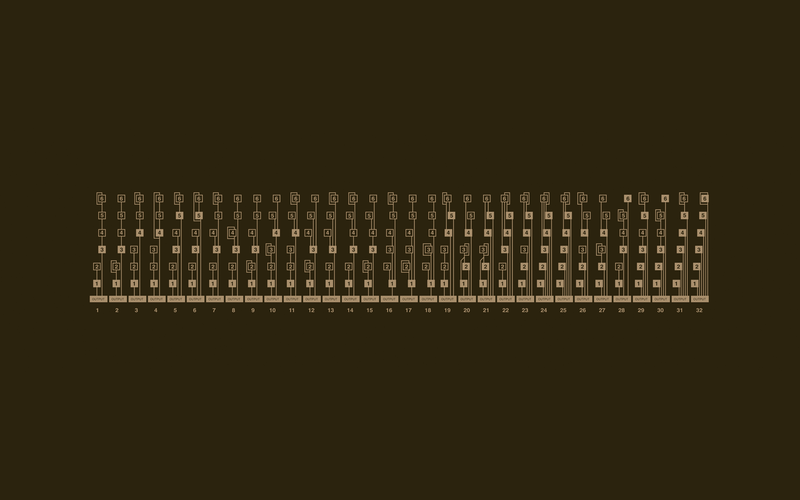 The 32 selectable algorithms decide how the operators are connected, and which modulates what. The envelopes, one for each operator, are more advanced than those you typically see in synths, with a number of different breakpoints for extremely precise control over the modulation. With the new macro controls you get tons of new tones out of a single patch—even without a full understanding of FM synthesis. PX7 includes a great set of new patches and Combinators with sounds ranging from modern to futuristic. But perhaps best of all: the PX7 FM Synthesizer is patch-compatible with the classic it’s based on—and faithfully reproduces its trademark tone. A ton of patches from the original is included with PX7. Our online patch converter takes Yamaha DX7 patches and converts them to PX7 format, giving you access to tens of thousands of presets for all styles of music. PX7 FM Synthesizer. A six operator frequency modulation digital synthesizer for Reason. PX7 does not require a full understanding of FM synthesis—the macro controls make tweaking sounds fast, easy and fun. Propellerhead’s online patch converter lets you convert any Yamaha DX7 patch to PX7 format. CV control of operator levels lets you apply modulation from any device in the Reason rack.